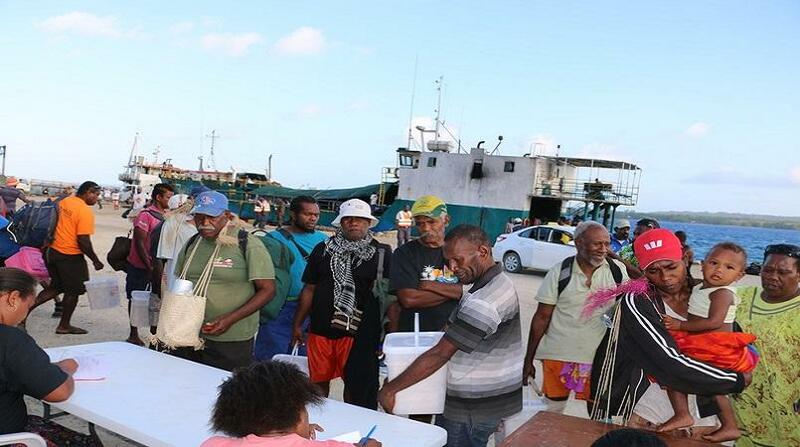 It's been two months since residents of Vanuatu's Ambae island returned home after the mass evacuation -- which was prompted by predictions the island's volcano would erupt with devastating consequences. But there are reports that around 2000 of the more than 11,000 people originally evacuated are still displaced; after they were forced to move from their home villages because ash fall and acid rain has ruined their food crops. Henry Vira from the Ambae Manaro Disaster Committee says food security remains the biggest concern. The Agriculture Department is working to help locals re-plant their food gardens, although it seems administration delays are holding up the assistance. Vira told Pacific Beat the effects of the volcano are still being felt although volcanic activity has reduced.